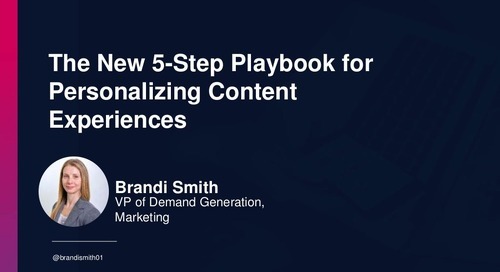 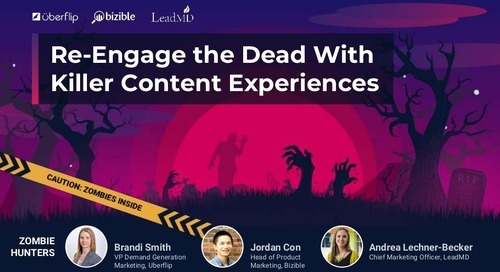 What’s new about interactive content is the B2B context. 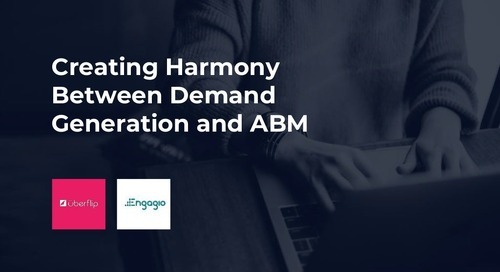 Marketers are dealing with long sales cycles, where it’s less about the quick transaction and more about the process of engagement. 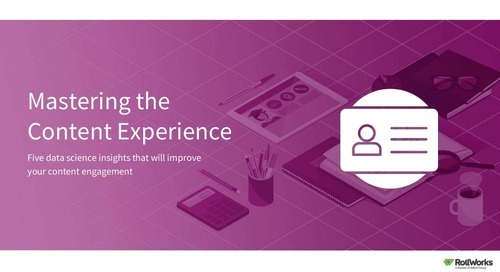 You are looking to engage the right prospect, with right content experience, at the right time. 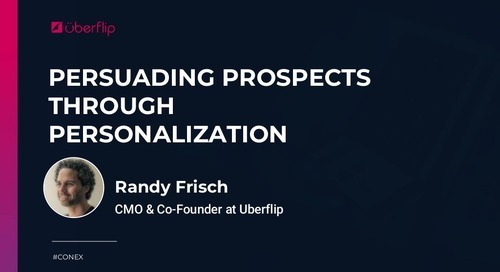 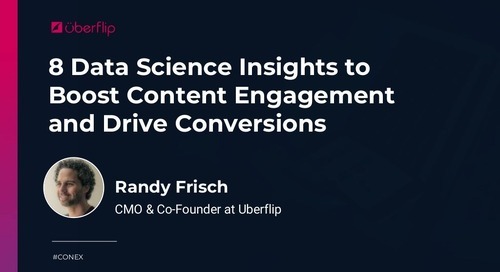 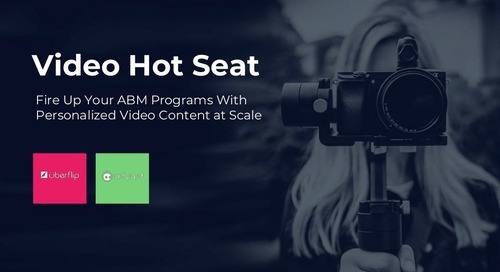 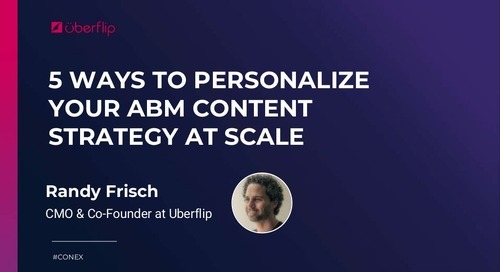 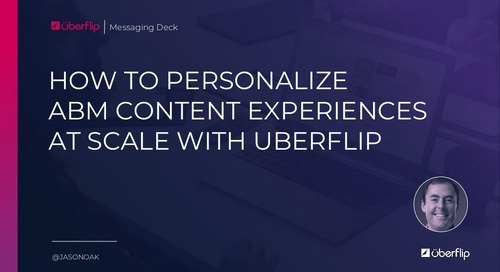 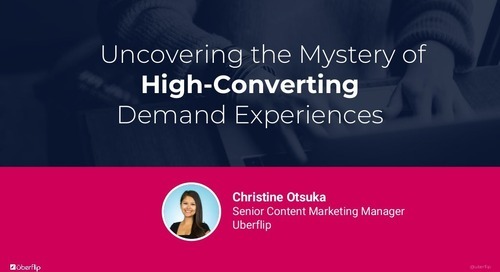 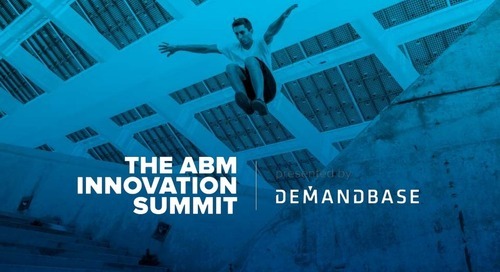 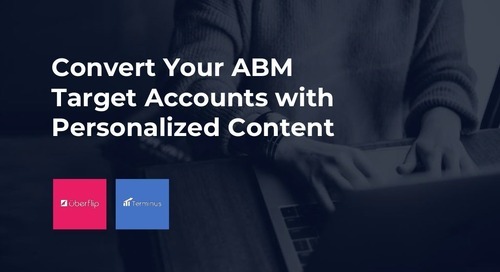 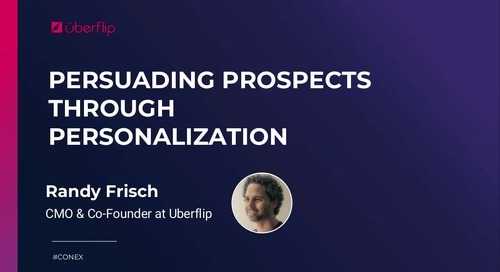 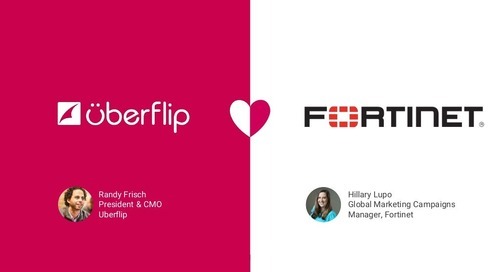 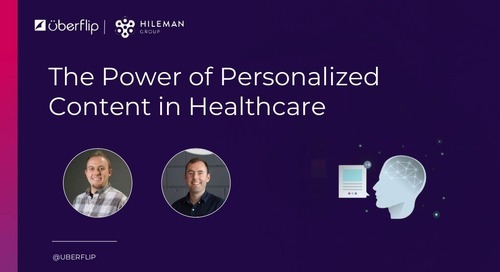 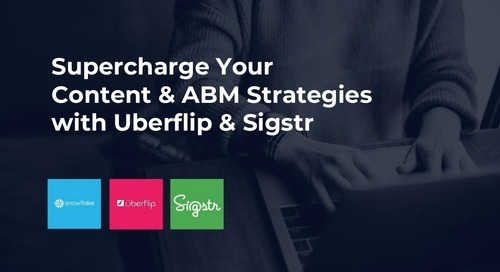 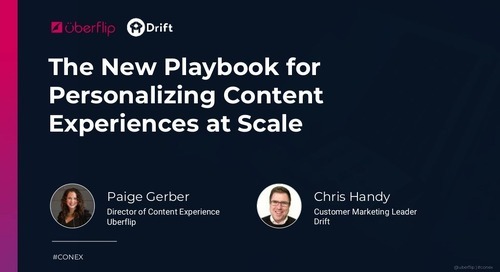 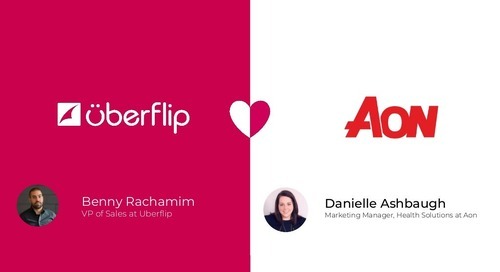 This webinar breaks down the entire process—from planning, to execution, to measurement—of Uberflip’s award-winning interactive assessment that earned a 2018 Killer Content Award.